South College’s Accelerated Bachelor of Science in Nursing provides students with the knowledge and skills to act as providers, designers, managers and coordinators of patient care. The program builds on a foundation of liberal arts education, establishing the knowledge base and clinical expertise for the generalist in nursing practice. The major curriculum is based on The Essentials of Baccalaureate Education for Professional Nursing Practice (American Association of Colleges of Nursing, 2008). Students will gain the skills to delegate tasks, supervise patient care, and evaluate personnel in the context of a team setting. South College’s structured coursework and wide network will help students develop the ability to thrive in the workforce after graduation. This program will prepare students to take the National Council Licensure Examination (NCLEX), which all professional nurses are required to take before they can practice nursing. 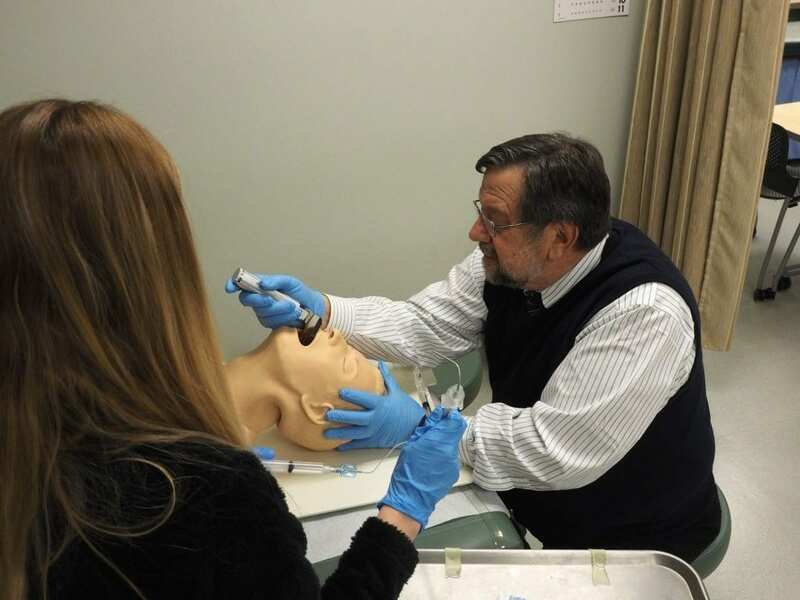 Depending on enrollment, two major course cohorts will begin the accelerated nursing program each year. What can I do with a Bachelor of Science in Nursing (Accelerated)? Students must enter the program with a willingness to work in a fast-paced environment and a commitment to patient care. Determination, flexibility, and concentration will be extremely helpful, and you will need strong leadership and communication skills, as well as an excellent work ethic and a willingness to collaborate. South College is committed to providing any support we can to help our students succeed. Nursing faculty members are accessible and approachable, and course tutors, the Writing Lab, and the Math Lab are available for assistance with core skills.